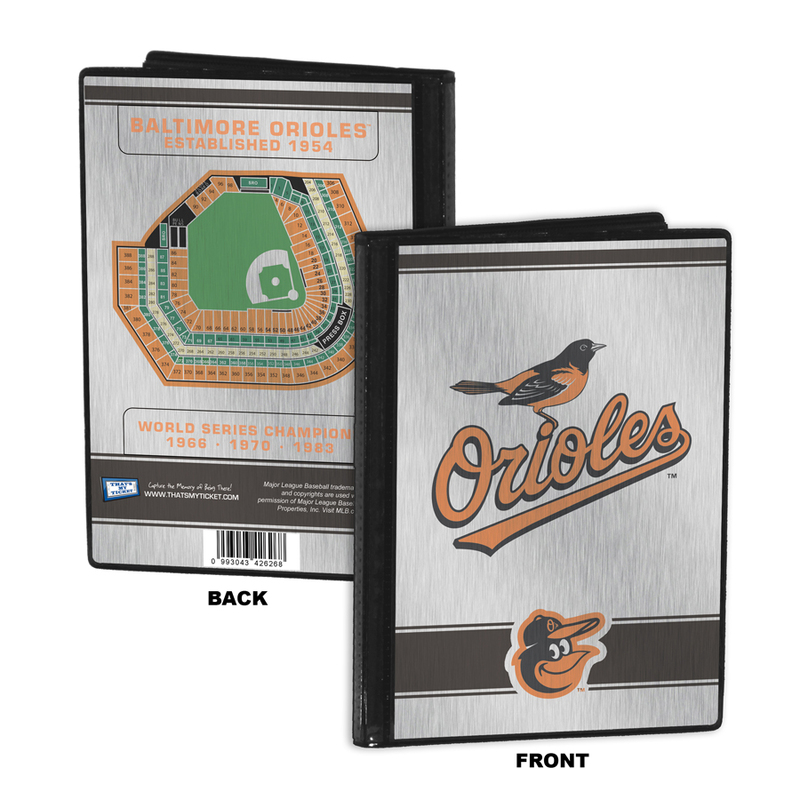 In a Orioles State of Mind? 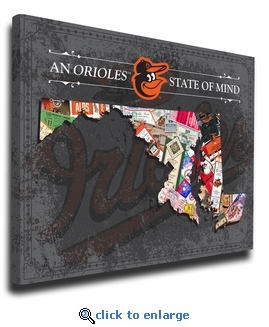 Let it show with this unique canvas print which depicts a collage of historic Orioles tickets made into the shape of Maryland. Printed on archival canvas and hand-wrapped on wooden stretcher bars. Ready to hang. Officially licensed by MLB. Want it personalized? 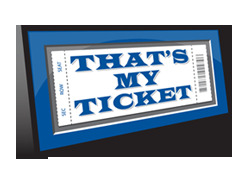 For just $15 additional it can be! Up to 26 Characters. Examples: The Jackson Family is in a Orioles State of Mind, Mark and Cindy are in a Orioles State of Mind, Justin is in a Orioles State of Mind.